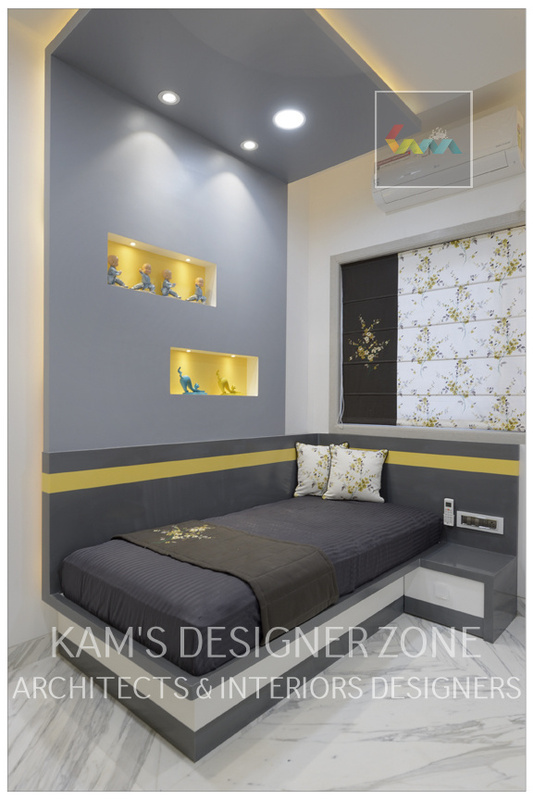 Interior Design, where dreams come true. 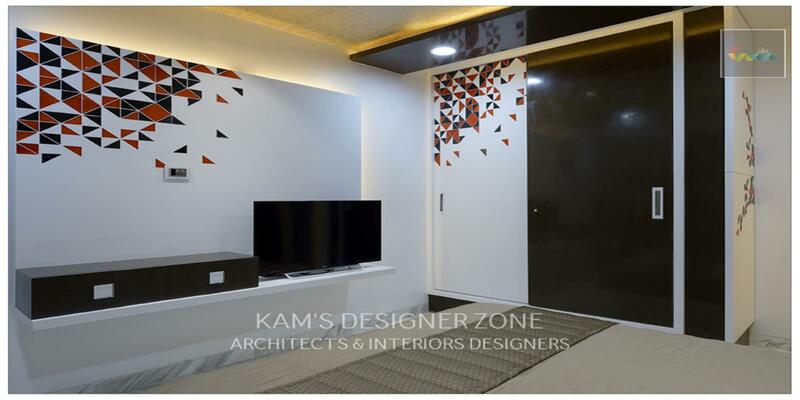 Everyone’s dream is to construct their home beautifully.  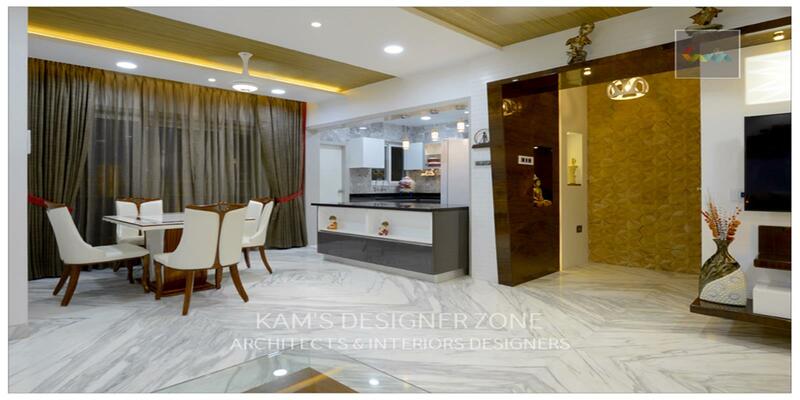 It’s possible to create same home like your imagination using Interior Designing ideas with creative Interior Designer in Akurdi, Pune. 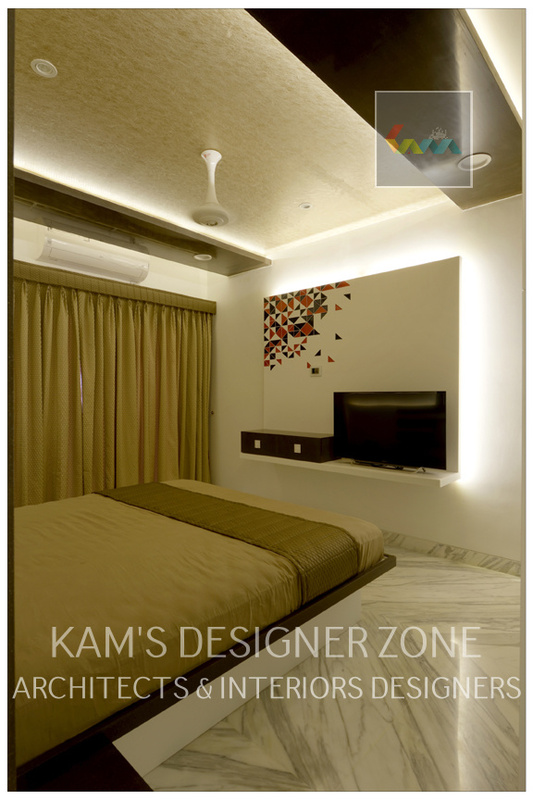 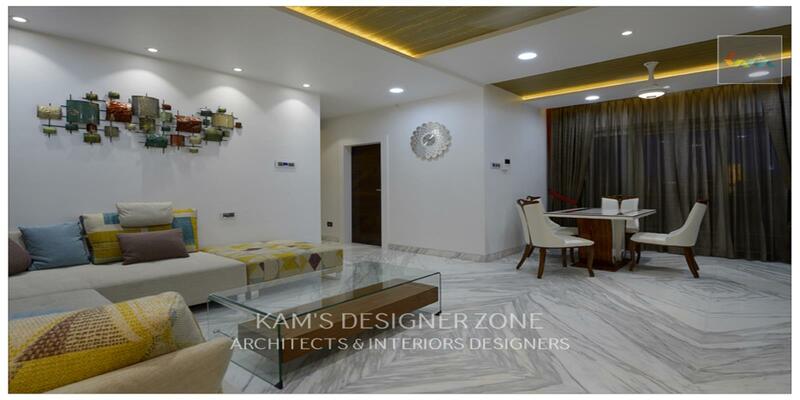 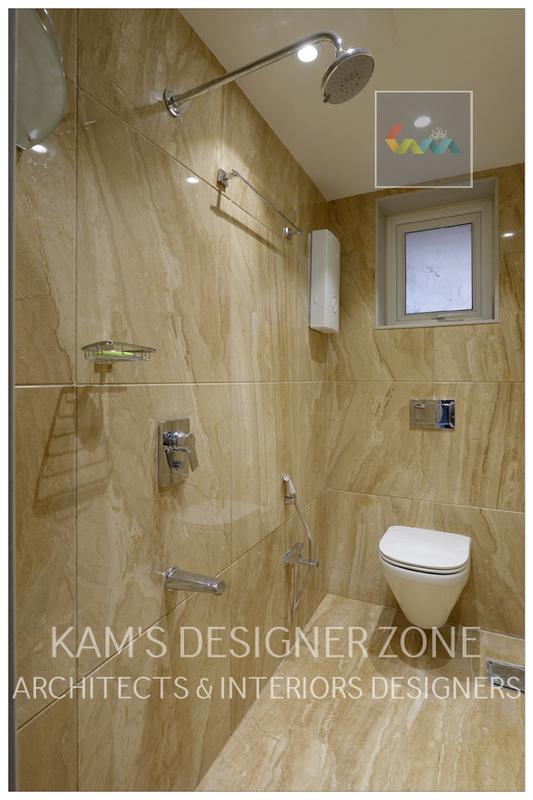 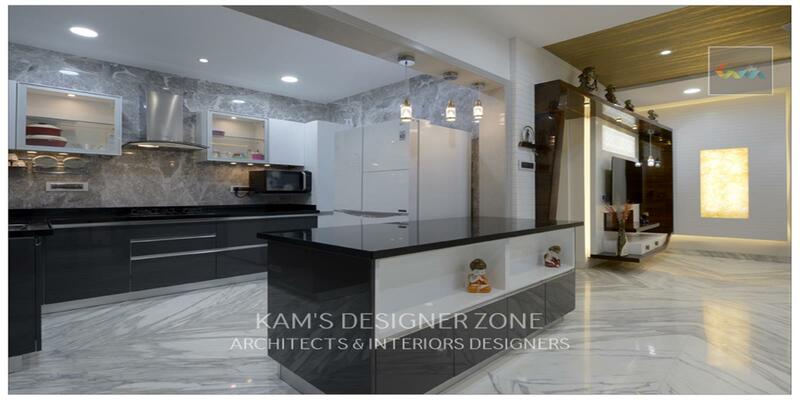 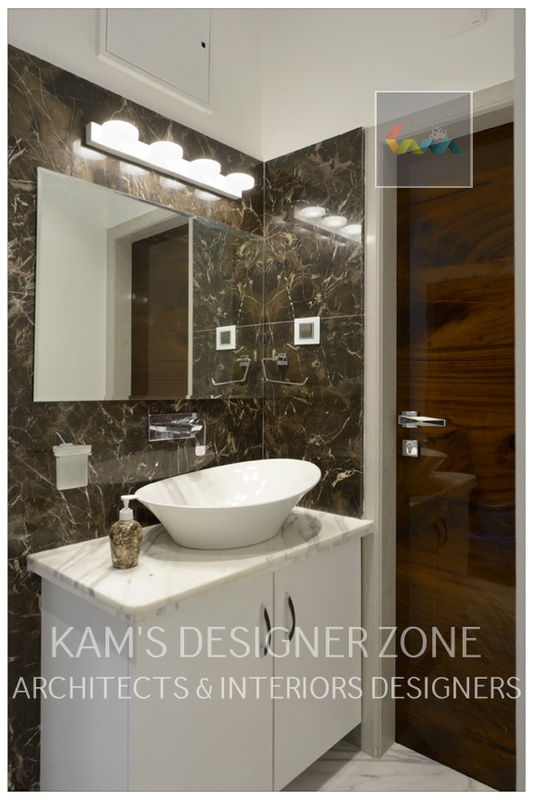 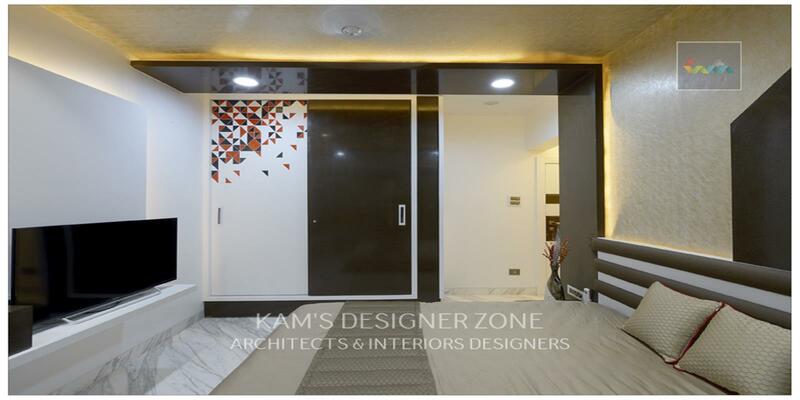 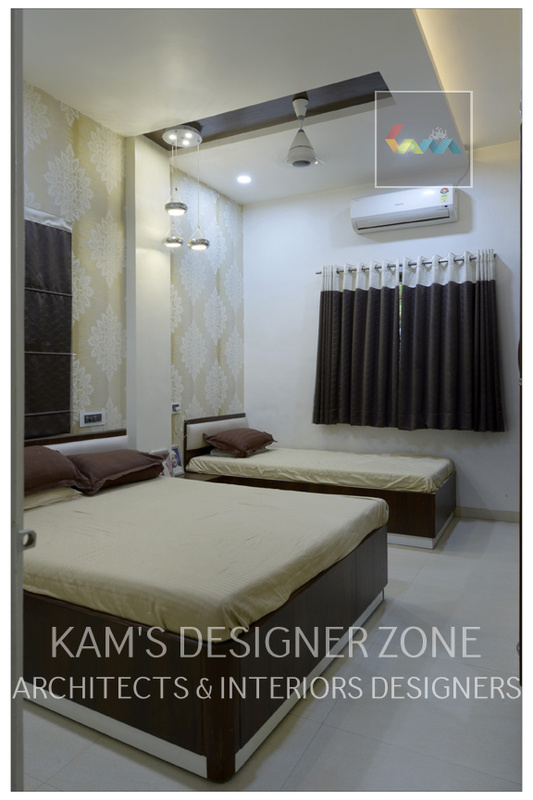 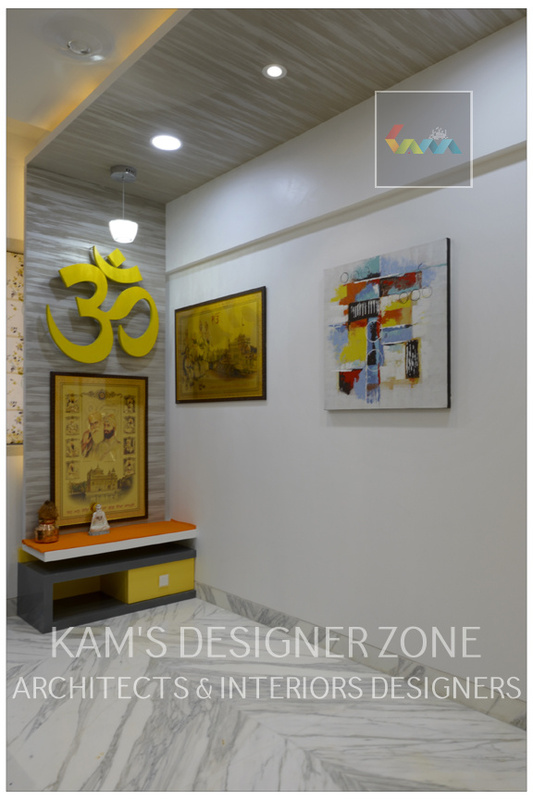 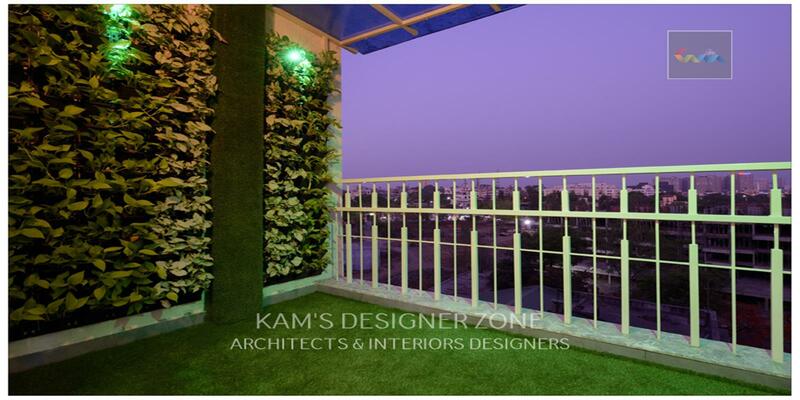 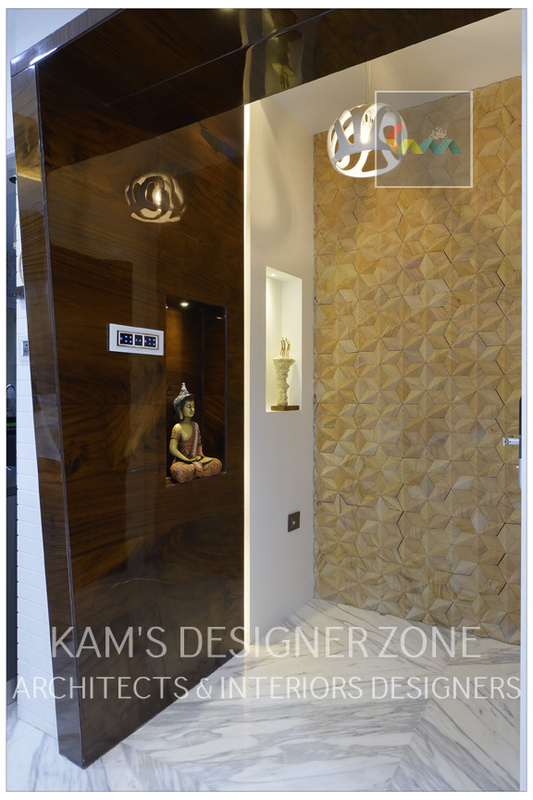 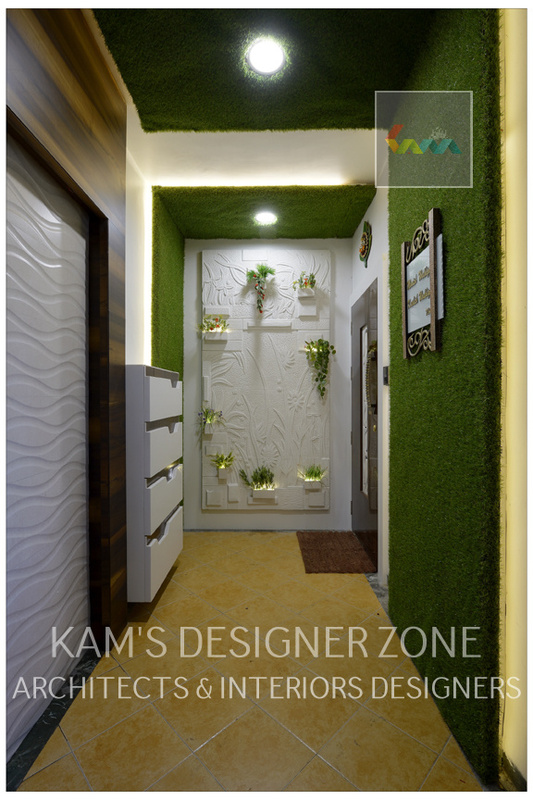 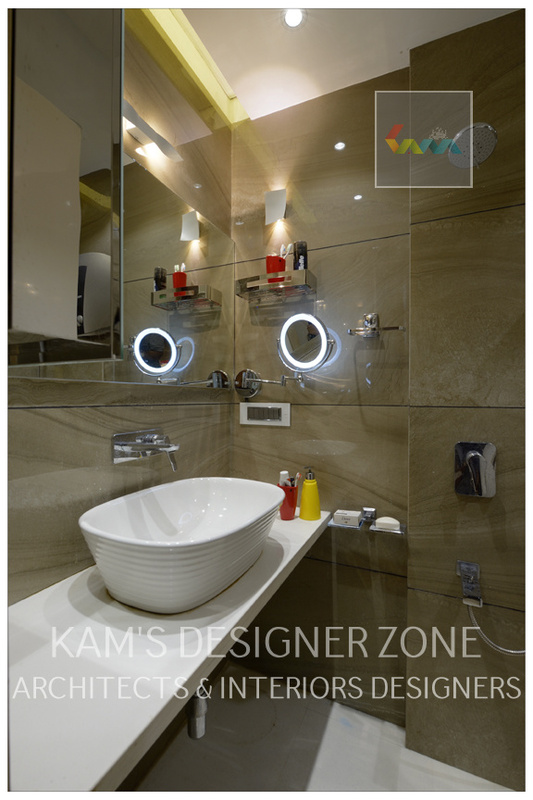 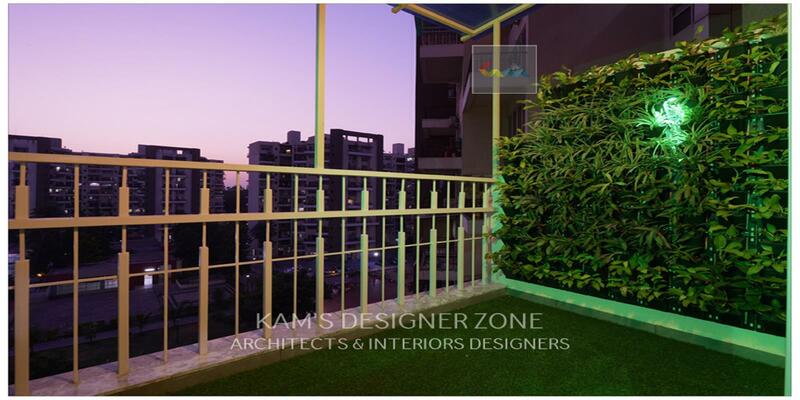 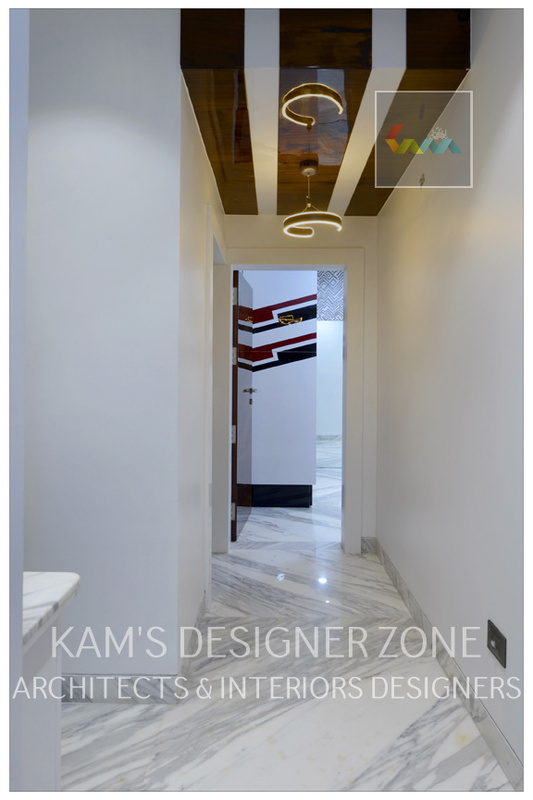 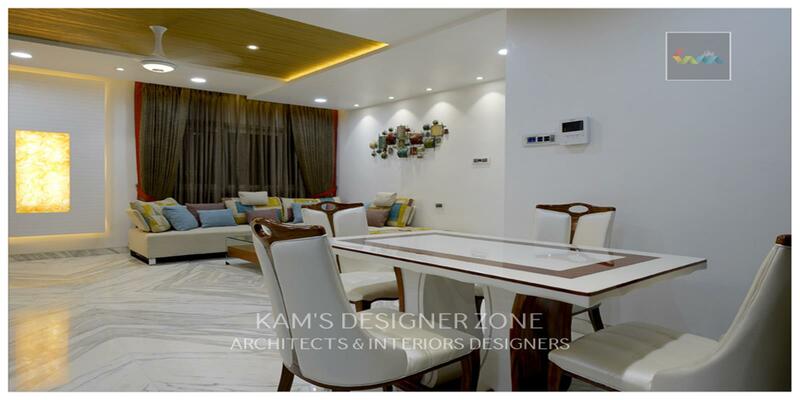 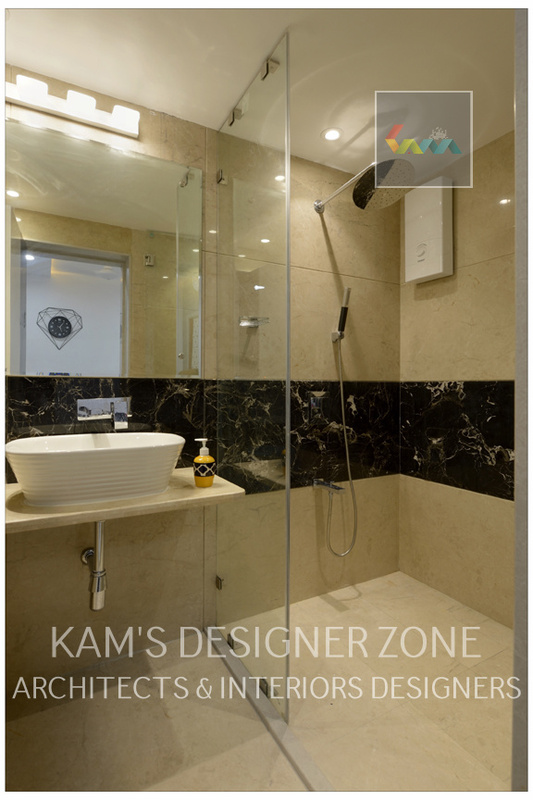 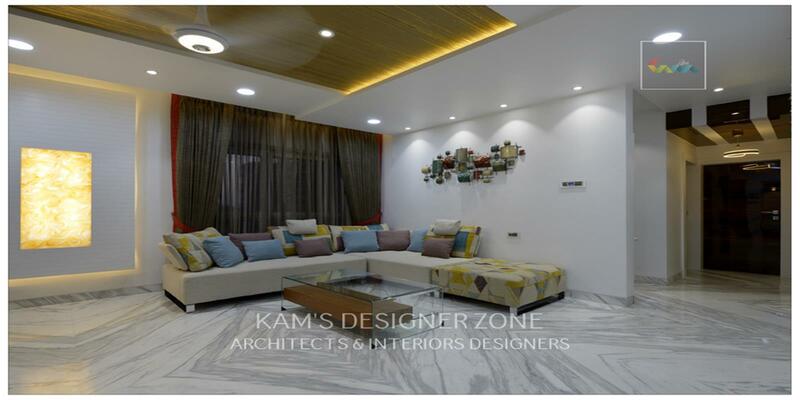 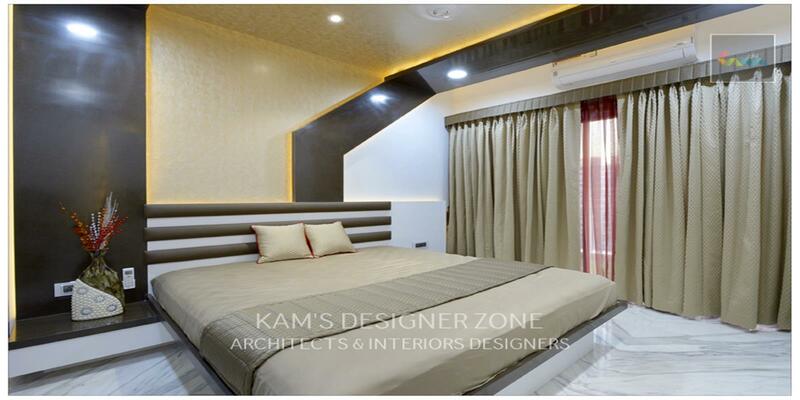 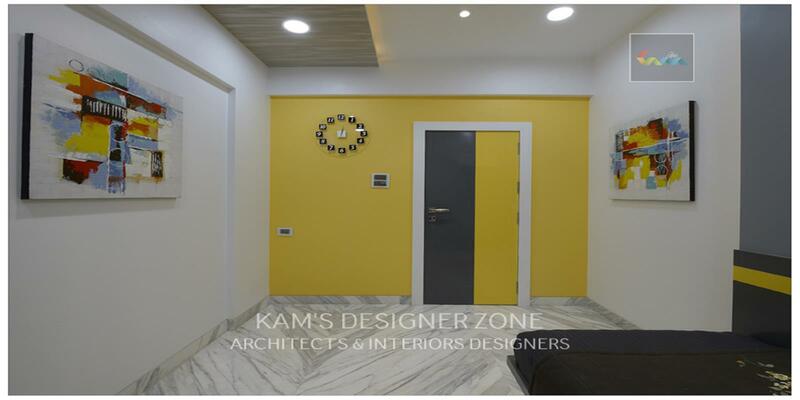 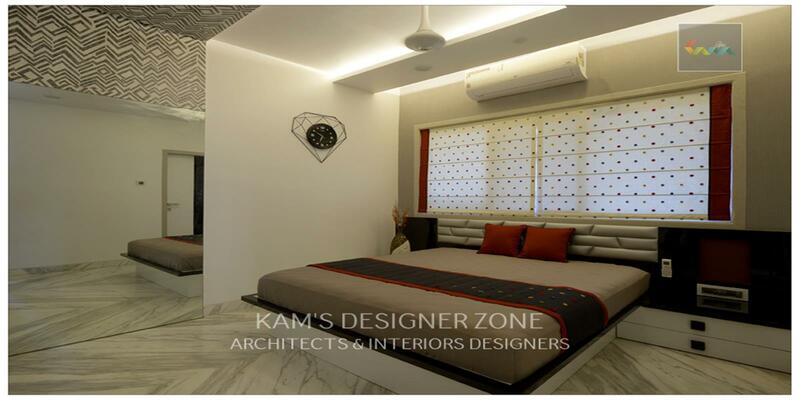 Kams Designer will construct your Interior Design that satisfies your requirements and reflects your personality. 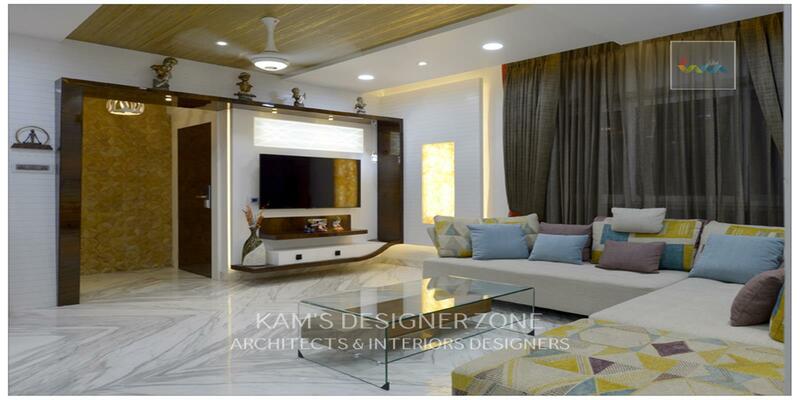 We create the Interior Design of Mr. Manish Wadia home similar to their dream home.